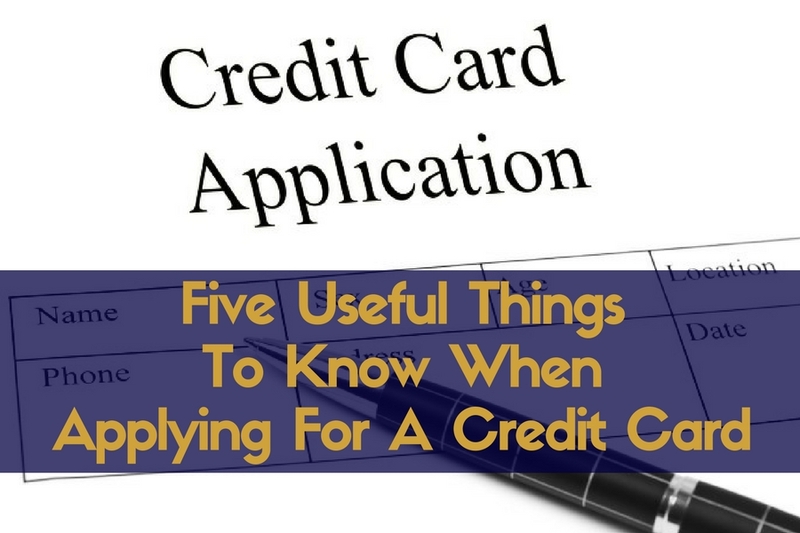 Applying for a credit card, especially if it is your first credit card, can be exciting and confusing, at the same time. There are so many different credit cards to choose from, but even once you’ve narrowed down your choices and picked out a card, you still have to complete the application process. It’s important to be well informed when you apply for a credit card. That way you will not make a mistake or make some other error that leads to your application being declined. Always check your credit file before applying. If your credit score is already quite low, it could mean that any credit card applications you make now will be declined. 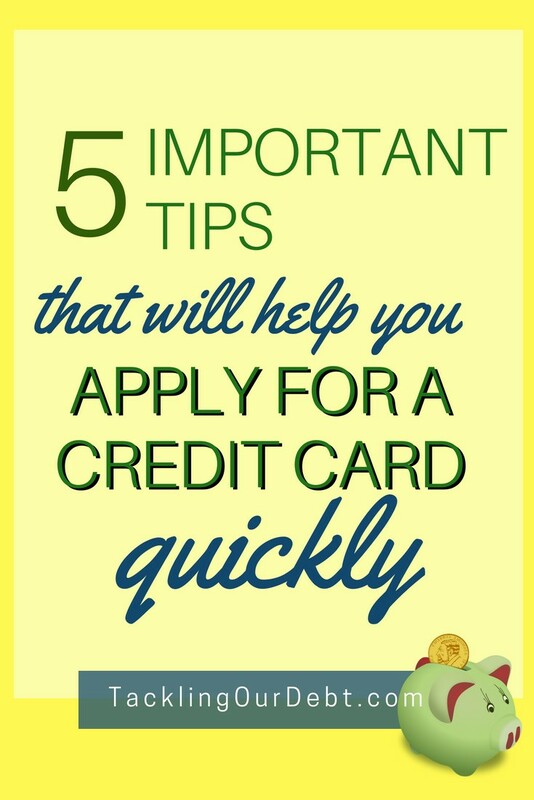 Each declined application is noted down on your credit file, potentially dragging your credit score down even more. This is why, before you apply, you should take a peek at your credit file. Only apply for one credit card at a time. It can be tempting to send out a wave of credit card applications all at once, hoping that at least one credit card company will approve you. 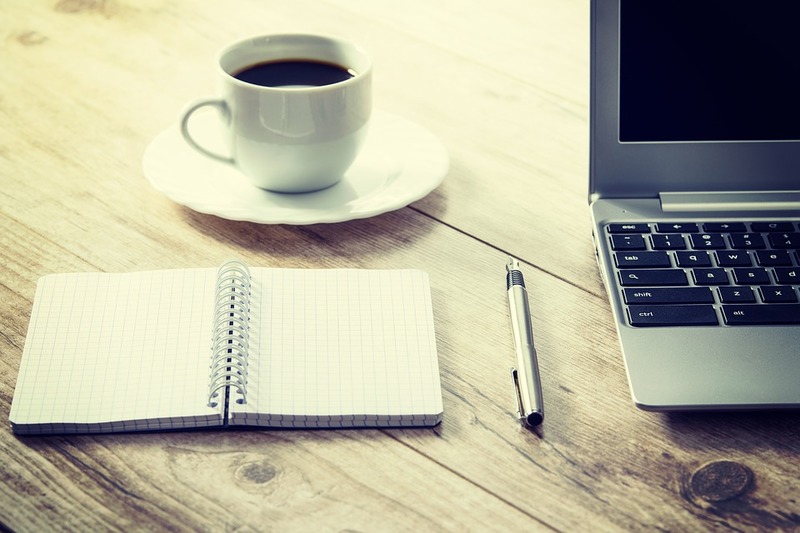 However, a large number of applications made all at once, can damage your credit score, especially if many of them result in a rejection letter. Applying for a credit card online. You can apply for a credit card using a paper form application, but most people find it quicker and easier to apply online. By applying online, you get access to help and advice on filling in the application instantly, as well as submitting the form very quickly. You may even hear back about your application immediately if you submit it online. Sometimes you will receive an email, but if your application requires further investigation, then often the credit card company will reply by snail mail. Also, if you do apply online, make sure you do so on a secure website, using your own computer, at home. Have the right personal documents and information at hand. To apply for a credit card, you’ll need to provide details relating to your current (and maybe previous) address, bank account, income, and current and past credit and debt. Have all the relevant information on hand before you apply, so that you will not have to stop and go look for more documents. This is important because some websites are setup to time out after a short period of time, and if you are almost done your online application, and then you walk away to look for a document, you might come back to a blank screen. Believe me, starting all over again is no fun. Always be honest on your application form. Don’t be tempted to submit inaccurate information or lie when you apply for a credit card, as all your details will be thoroughly checked by a credit reference agency, and there will be consequences if you’re not honest.